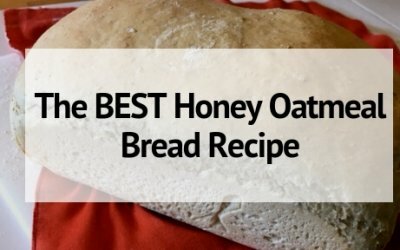 There is nothing quite like homemade bread, and this honey oatmeal bread does not disappoint. This tender bread is sure to become a family favorite. Find your new favorite way to eat eggplant! With more than 50 eggplant recipes to choose from there is a recipe for every taste! 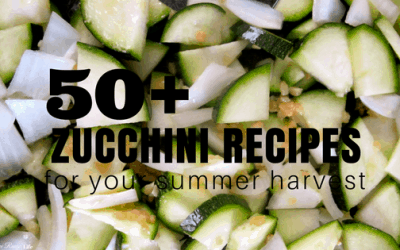 Here are 50 zucchini recipes- from basic bread to mouthwatering main courses- that are sure to please your taste buds and your family! 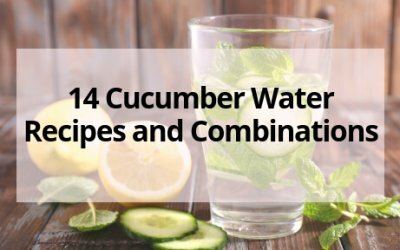 Stay healthy and hydrated with these 14 cucumber water recipes and combinations! The infused waters will leave you feeling energized and ready for anything! 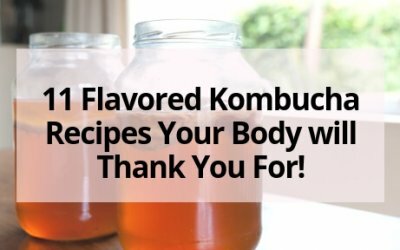 11 Flavored Kombucha Recipes Your Body will Thank You For! Enhance the amazing properties of kombucha with extra flavors! Try one of the 11 fabulous flavored kombucha recipes next time you brew at home. Who doesn’t love everything Pumpkin Spice?! 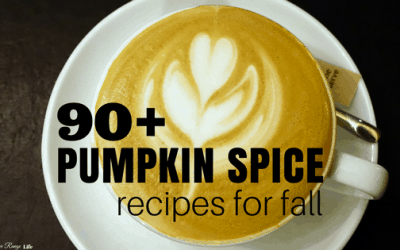 Find a new favorite with this round up of over 90 Pumpkin Spice Recipes- with something for every taste! 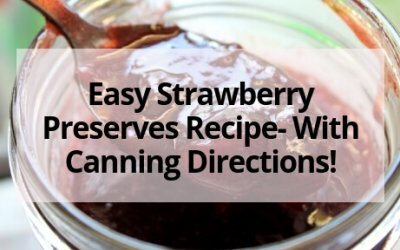 Easy Strawberry Preserves Recipe- With Canning Directions! 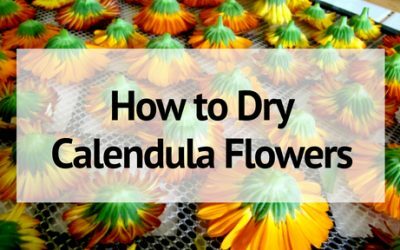 Are you confused about what foods can be preserved in a water bath canner versus a pressure canner? 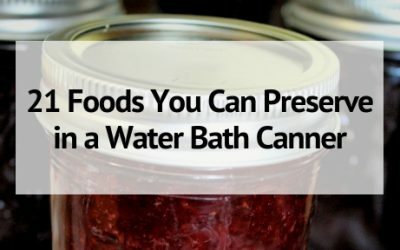 Here are 21 foods you can CAN in a water bath canner! 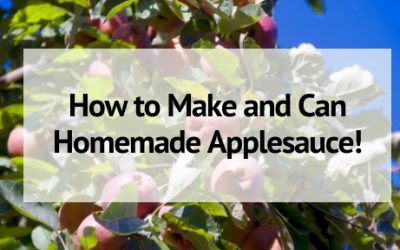 How to Make and Can Homemade Applesauce! 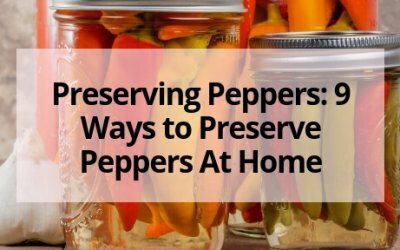 Canning applesauce is one of the easiest things to preserve at home. Combine multiple apple varieties into amazing homemade applesauce- no sugar needed! Freezing zucchini is a great way to preserve your summer harvest. 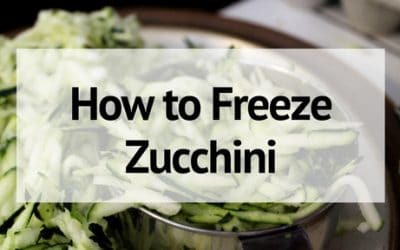 Learn how to freeze zucchini and my trick for easy measured portions!